Kia is taking a good thing and making it even better. 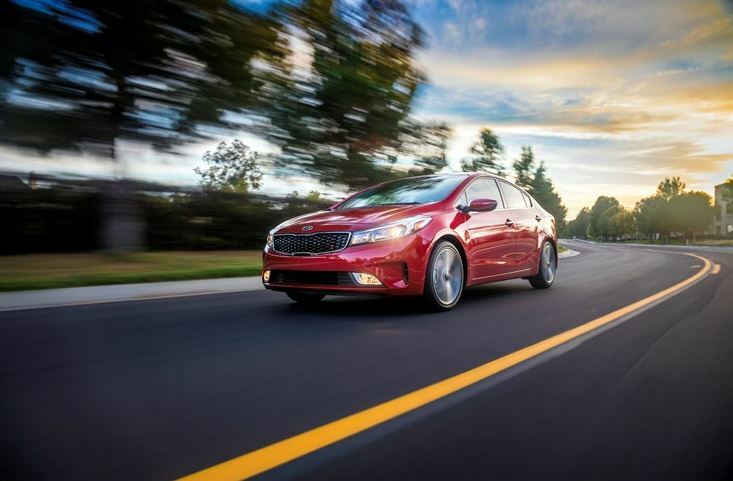 For the 2017 model year, the Kia Forte has improved dramatically since last year’s model with a fresh exterior look, more technology than ever before, and a brand-new standard powertrain that will make any customer happy. After making its debut at the Detroit Auto Show last year, this compact sedan is sure to make a big splash in the industry. The 2017 Forte is offered in three trim levels: the entry-level EX, sporty S, and luxurious EX. The S trim is brand-new to the Forte lineup, offering athletic performance and design cues to give drivers the best experience possible. Both the LX and S trims will have new cloth materials for the seats, while the EX will come standard with leather seats that are heated in the front. Both the S and EX trim levels come standard with Kia’s best UVO3 telematics system, which boasts a seven-inch touchscreen display and both Andriod Auto and Apple CarPlay™. This means any driver with Android or iPhone smartphones can connect their mobiles directly to their vehicle, receiving calls, sending texts, and finding new destinations with ease. Rather than offering a 1.8-liter engine as the base-level powertrain, the Forte now has a 2.0-liter four-cylinder engine that runs on the Atkinson cycle. This engine pumps out 147 horsepower and 132 lb-ft of torque. A six-speed manual transmission will come standard with this engine, though an updated six-speed automatic transmission is an available option. This updated automatic transmission will also come standard with the 2.0-liter GDI engine option. 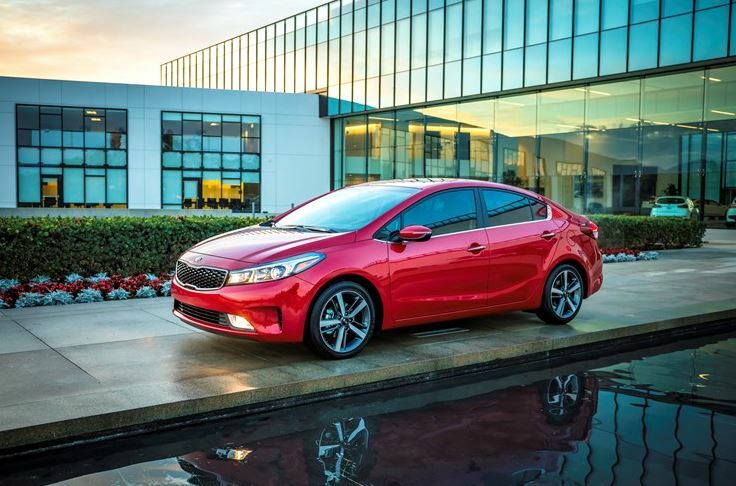 Along with a new base engine and the addition of innovative technologies, the 2017 Kia Forte has also received a slight facelift. This includes a new front bumper and grille design. New taillights complete this brand-new look, making this new sedan more appealing than ever.